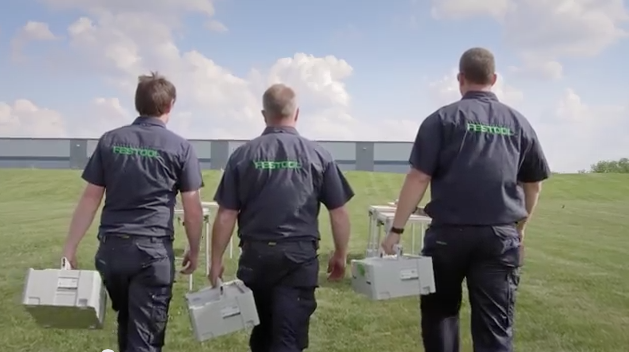 This is for all of the Festool Fanatics out there… Festool figured out how to make their product a little better – it’s now battery operated! 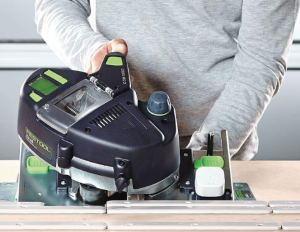 Many of the Festool users love the fact that they can cut right inside the closet because it’s 90% dustless. The problem has been, typically there isn’t any power in the closet. That’s not a problem anymore. What is your favorite Festool?